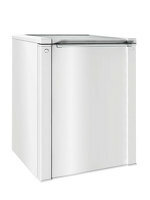 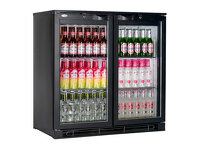 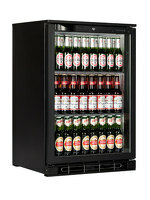 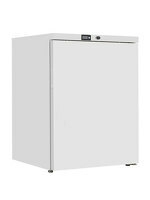 The TEFCOLD 1380 is a 372 litre capacity upright display cooler for use both in bars and restaurants as well as corner shops and news agents. 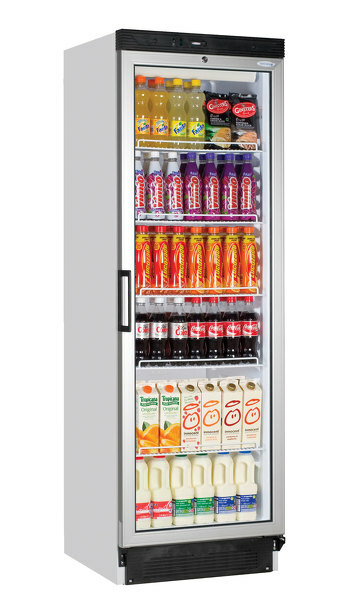 Commercial display refrigerators give greater visibility to products improving sales. 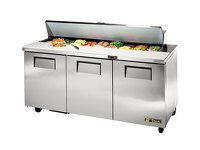 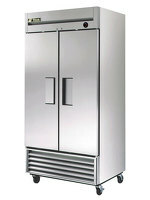 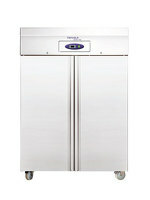 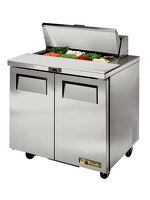 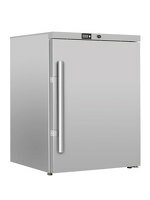 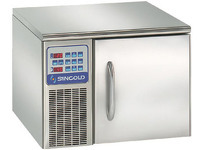 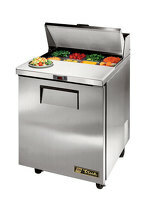 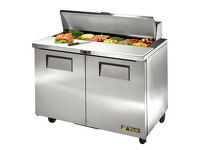 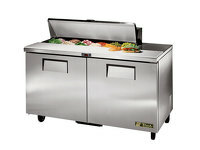 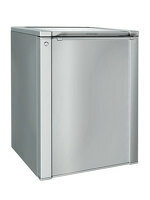 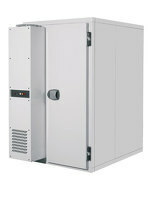 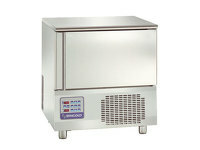 Tefcold produce reliable equipment that is both durable and practical.